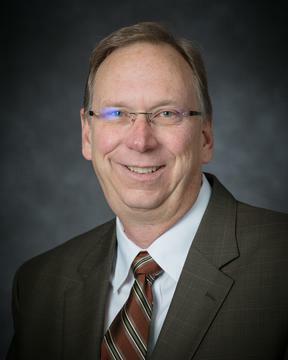 Vern P. Stanfill was sustained a member of the First Quorum of the Seventy of The Church of Jesus Christ of Latter-day Saints on April 4, 2015. He had been serving as a member of the Sixth Quorum of the Seventy in the North America Central Area prior to his call. Stanfill was born on August 8, 1957, to Jed and Peggy Stanfill. He grew up on a cattle ranch near Townsend, Montana. He served as a missionary in Toulouse, France, then earned a Bachelor of Science degree in agricultural economics from Brigham Young University. He managed the family ranch, which included cattle, hay, and grain operations, until he sold the business in 1998. He then managed a real estate and financial portfolio and structured philanthropic and estate matters. He holds both commercial fixed wing and rotorcraft ratings and has been involved in aviation for both business and pleasure. He married Alicia Cox in 1980 and they are the parents of four daughters. They reside in Kalispell, Montana. This page was last edited on 30 April 2015, at 22:39.